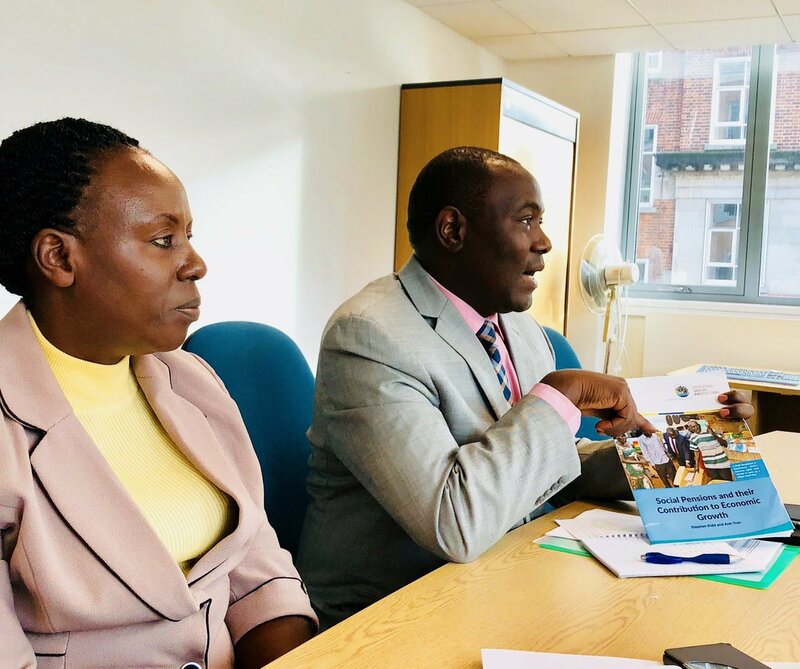 PARLIAMENT – Rebecca Kadaga, Speaker of Parliament has warned the Executive against fooling the legislative body after it was revealed that Shs39.32Bn that was appropriated in supplementary funding has never been disbursed by the Ministry of Finance. “We must pay it without joking, the Minister of Finance must come back to us with evidence of payment and stop fooling around with Parliament,” a furious Kadaga ordered. Her remarks followed a matter of National Importance raised by Jacob Opolot (Pallisa County MP), who informed the August House that despite Parliament passing a supplementary budget for Social Assistance Grant for Empowerment (SAGE) funds meant to clear the arrears to the elderly, the Ministry of Finance has to date refused release the money despite the 11 days left to the closure of the Financial Year. The Ministry of Gender, Labour and Social Development wrote to the Ministry of Finance requesting for a supplementary budget amounting to Shs15.38Bn for SAGE to be spent on clearing arrears in FY2017/2018. Subsequently, Parliament approved Shs15,380,000,000 on 3rd May 2018, to cater for counterpart funding contribution towards SAGE and clearing of arrears for the older persons payments in 42districts, the funds have not been released. The revelation infuriated Kadaga who issued a orders to have the Ministry release the funds before the end of the 2017/2018 financial year on 30th June 2018. The Speaker then went on the list the other supplementary budgets Government has requested and ended up using it for other items. 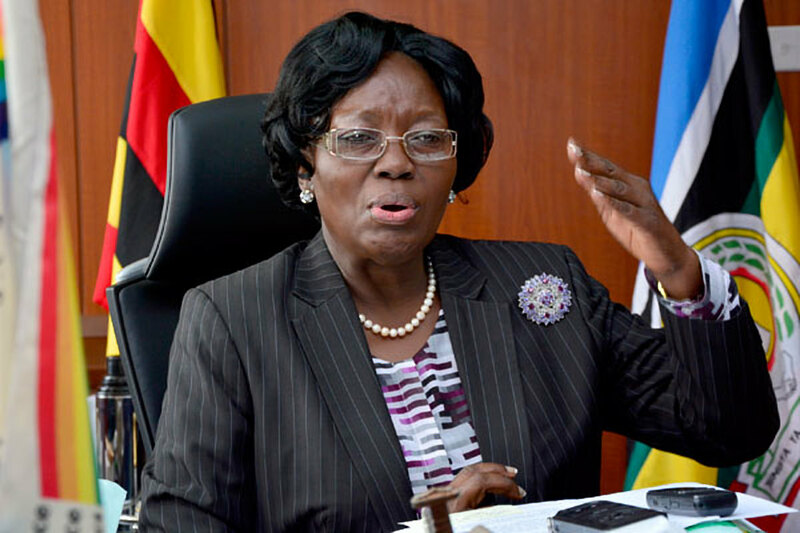 She pointed out the Shs15.3bn SAGE counterpart funding to the Ministry of Gender, Shs7bn as partial payment to Dr. Mohamed Kasasa, Shs6.05bn of which Shs4.1bn to Gerald Isingoma land and Shs1.9bn to Masindi Hotel limited.